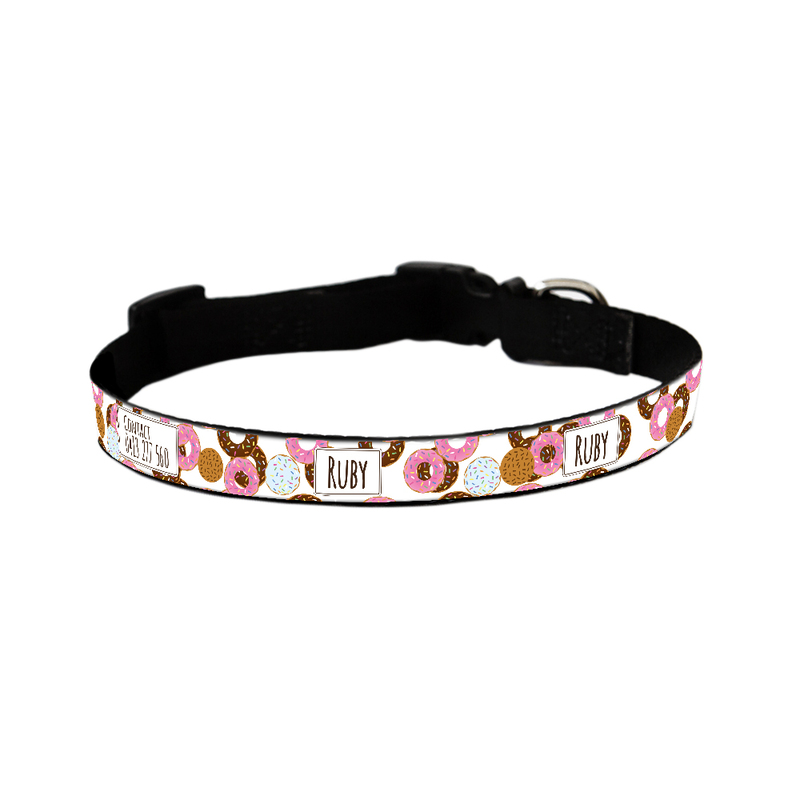 Celebrate your furry friendships or what your pooch loves most for your furry best friend to wear. 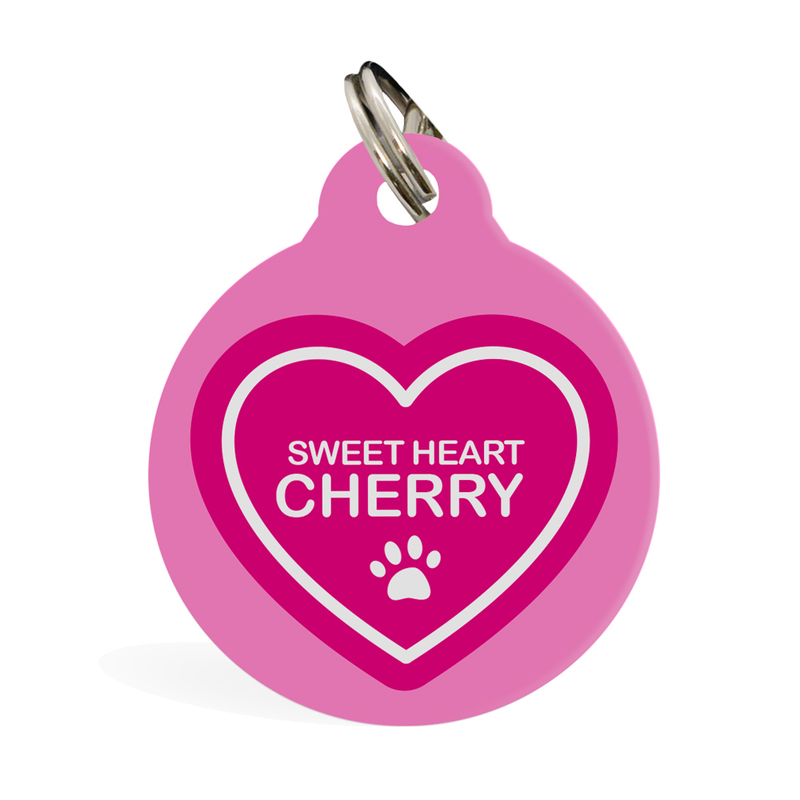 Perfect for the little Heart breaker or Sweet heart to show the love all year through. 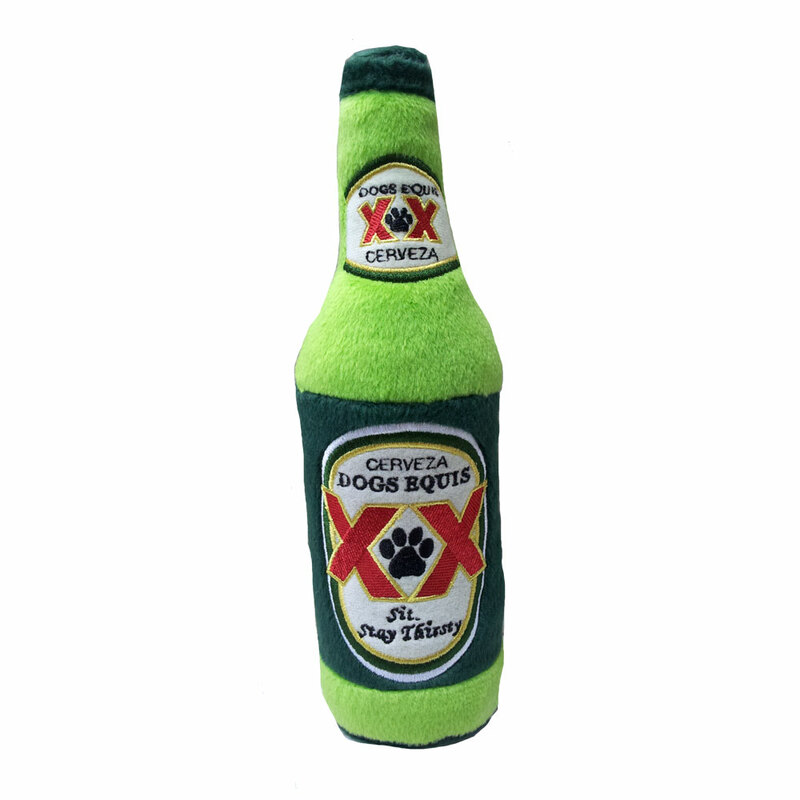 Makes a practical Valentine's gift for your pooch. 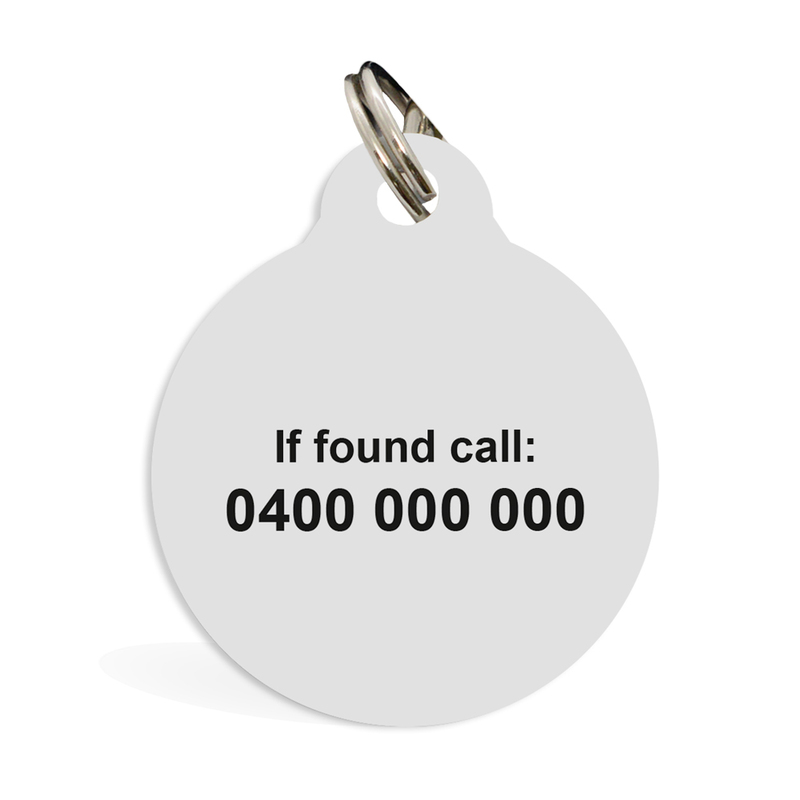 Customised ID tags are double sided printed on the front and back. 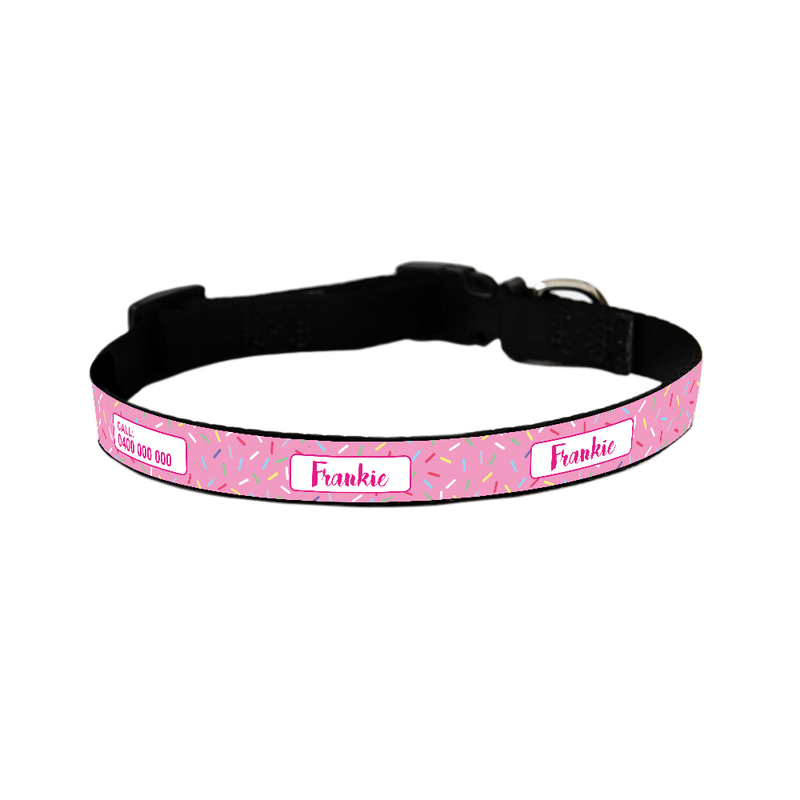 Your pets name will be displayed on the front side and additional text (number and registration) on the back. Clearly state what text you want on back. 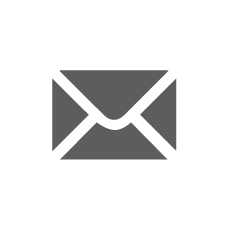 Check carefully for spelling and grammer as we will print what is typed. 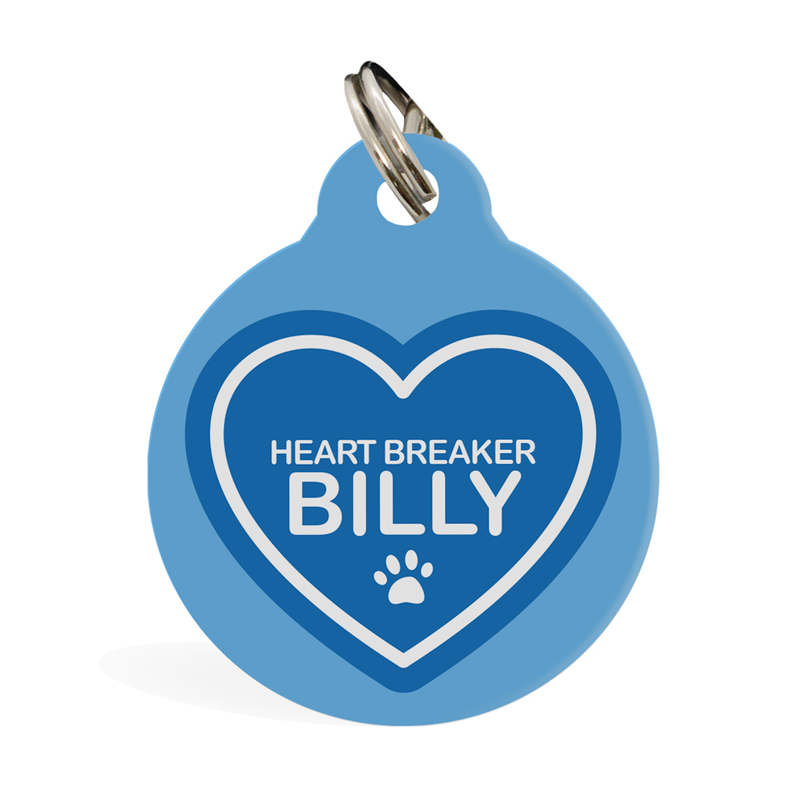 For example write ID back: Line 1 : Loves Billy, Line 2: M:0405 000 000 Line 3: Furever under other if you need to be specific.